This is the Shortest Route between NNNL and HJP. Dep Time Changed. Arr Time Changed. Slowed down by: 1h 36m. Compare with the Shortest Route between Nandani Lagunia and Patna Jn. This is the Shortest Route between NNNL and BJU. Compare with the Shortest Route between Nandani Lagunia and Patliputra Jn. Compare with the Shortest Route between Nandani Lagunia and Sonpur Jn. 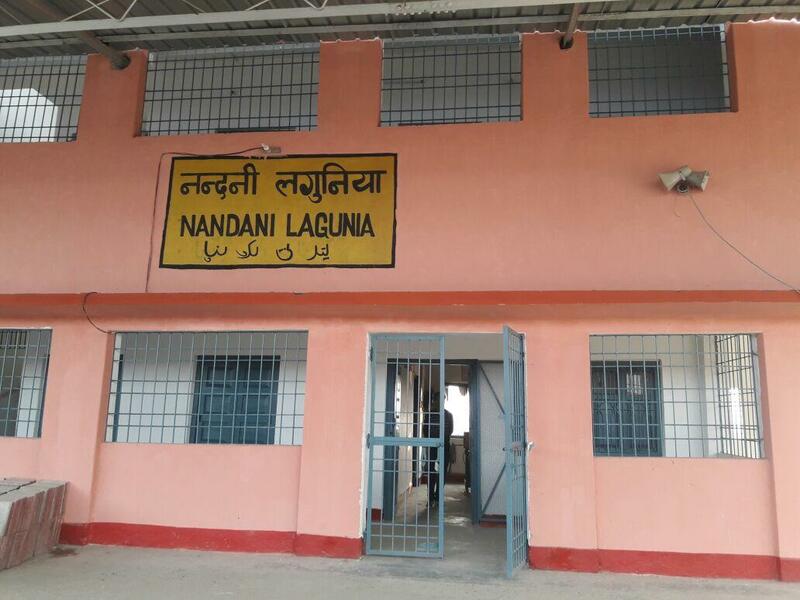 Compare with the Shortest Route between Nandani Lagunia and Katihar Jn.